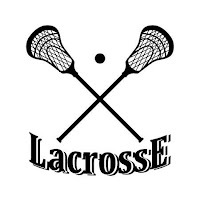 Thursday, April 11, 2019 at 7pm, the Shorecrest Lacrosse team played Archbishop Murphy High School. The game was played at host Archbishop Murphy playing fields in Everett. The Shorecrest team is 6-0 in league play this season. The governing body for lacrosse is the Washington High School Boys Lacrosse Association ( WHSBLA). Teams are associated with a high school. Some are fully part of the school, others are club sports. They are midpoint in their season.